Protein bar EVOQ has become number one product in just short period of time, that is why we've made also a special edition of EVOQ T-shirts. 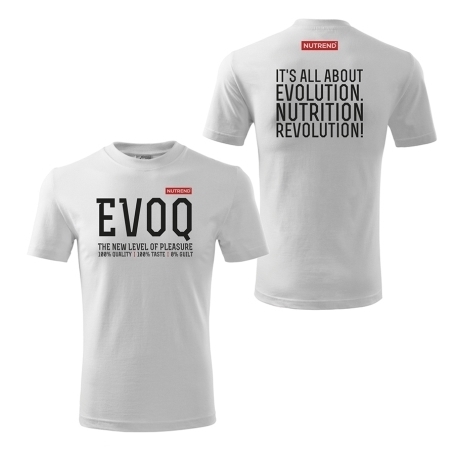 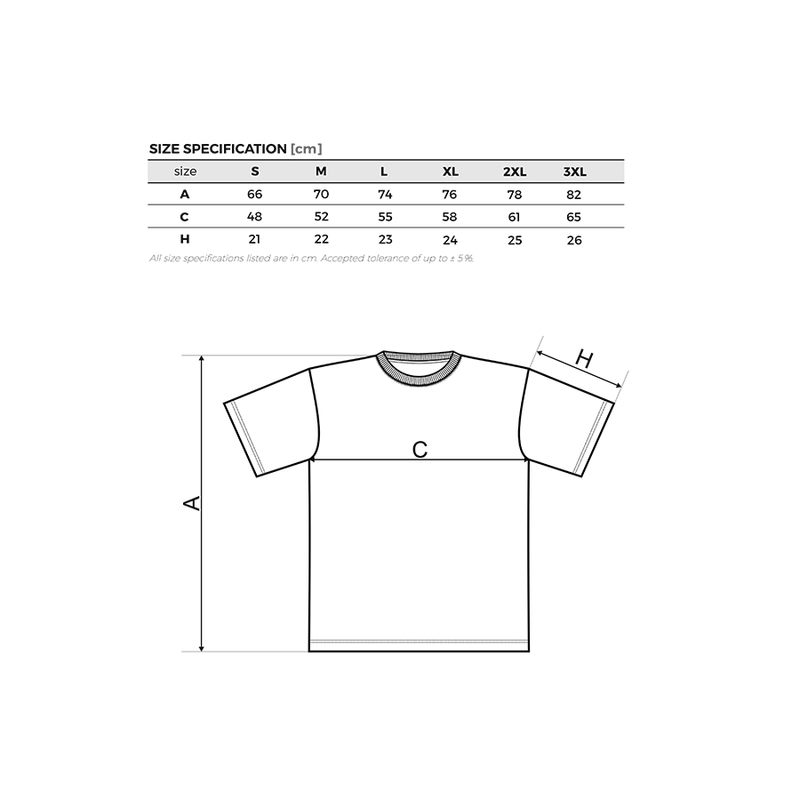 It is made of 100% cotton with EVOQ logo on the front side. 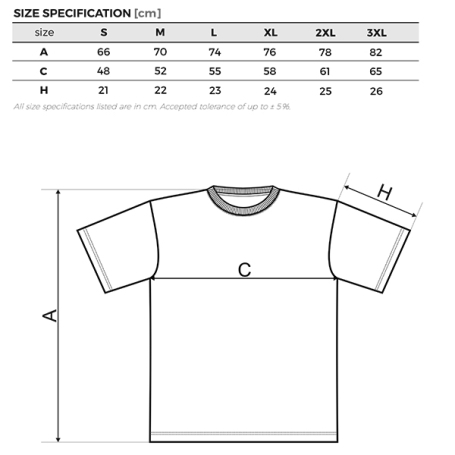 Loose cut is comfortable for any physical activity or casual wearing.